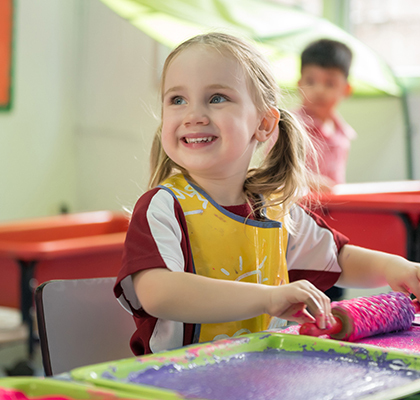 For students ages 2-6, located on Ramkhamhaeng 164 Rd. We aim to develop the potential in each and every one of our students, not only in the academic arena, but also in sport and the performing arts. For students ages 7-11, located in Windsor Park Campus. 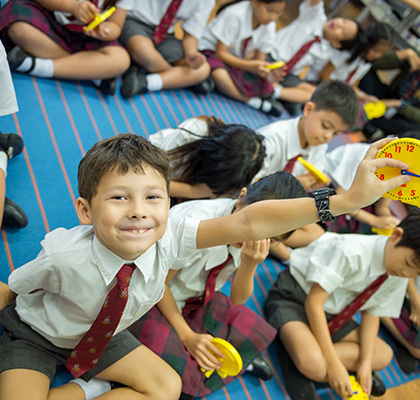 We create an environment where children will be happy, grow in self-confidence, thrive academically and make the most of the many opportunities we offer. For students from Year 7 – Year 13 at our Windsor Park campus. Our broad curriculum offers depth, rigour, variety, innovation and high quality learning experiences for each and every students with internationally recognised examinations and qualifications. 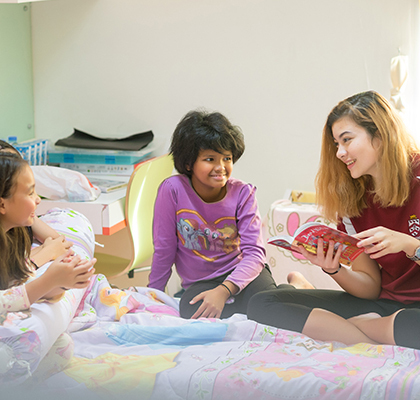 Our boarding programme offers our students more than just a place to live while they are away from home; it gives them the opportunity to thrive in their work and also in their friendships. BUK is a leading co-educational independent day and boarding school for some 1,500 pupils and has a worldwide reputation for achieving high academic standards and enjoying considerable distinction in Sports, Music and the Arts. Following the best of British traditions, we offer an appropriate and challenging programme of study, based upon the National Curriculum for England, whilst incorporating the flexibility to effectively respond to global change. We have students from more than 20 nationalities. With small class size, we limited number of students from 10-25 students per class depends on each age group. 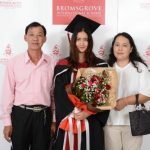 Explore testimonials of what recent graduates and students have to say about their experiences in Bromsgrove International School Thailand. 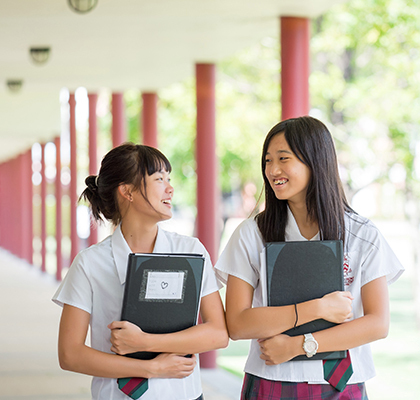 In order for you to truly experience the outstanding facilities at Bromsgrove International School Thailand, we are pleased to be able to offer you a virtual tour of both of our campuses with 360 degree videos and images of some of the highlights of our school. Our school visit will take approximately 60 minutes which consists of video presentation, a walking tour to our facilities, and followed by Q and A. Please click to fill form for booking a visit and we will contact you back within 24 hours. We proudly present the Bromsgrove 15 Year Anniversary video. 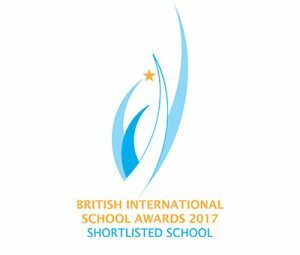 We would like to invite you to look back to where it all started and how we have become Bromsgrove International School, the leading British Day & Boarding International school in Southeast Asia today. Please enjoy. I feel that BIST has changed me so much as a person. I feel much more confident and self-reliant compared to when I first came to Thailand. I have made friends with many people from different countries, each of whom, I think, has taught me something. It’s really beyond words how much BIST has contributed to my personal growth..